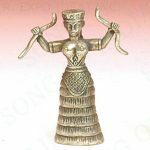 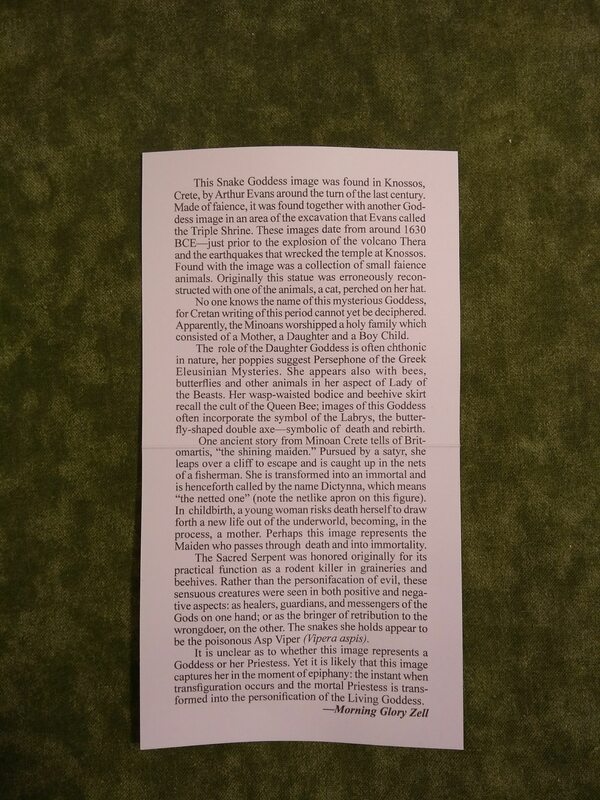 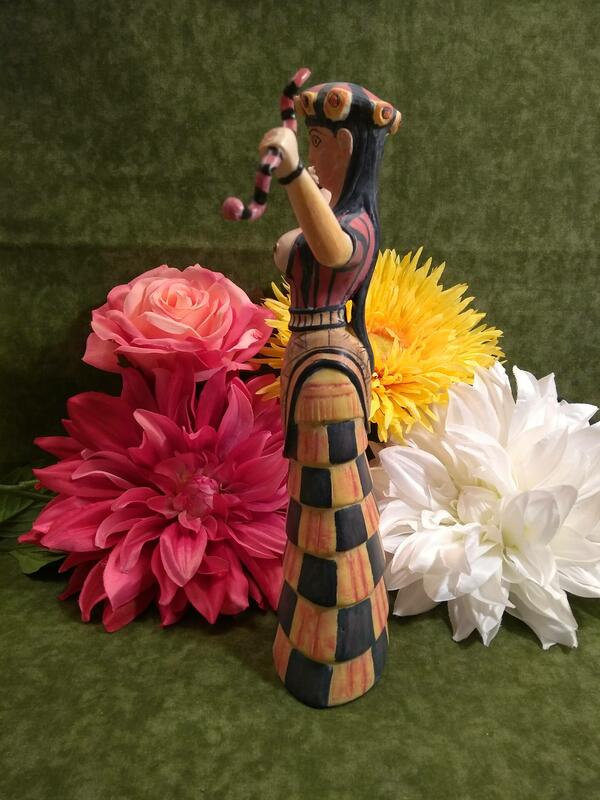 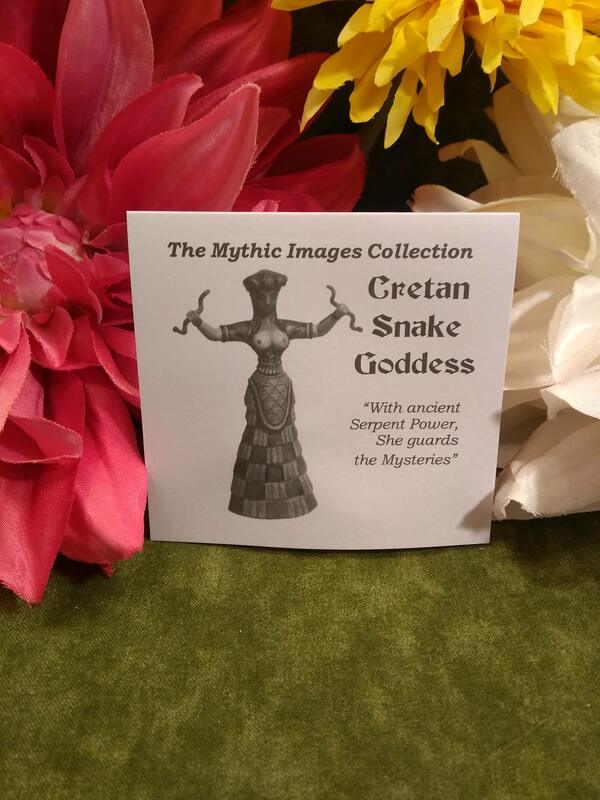 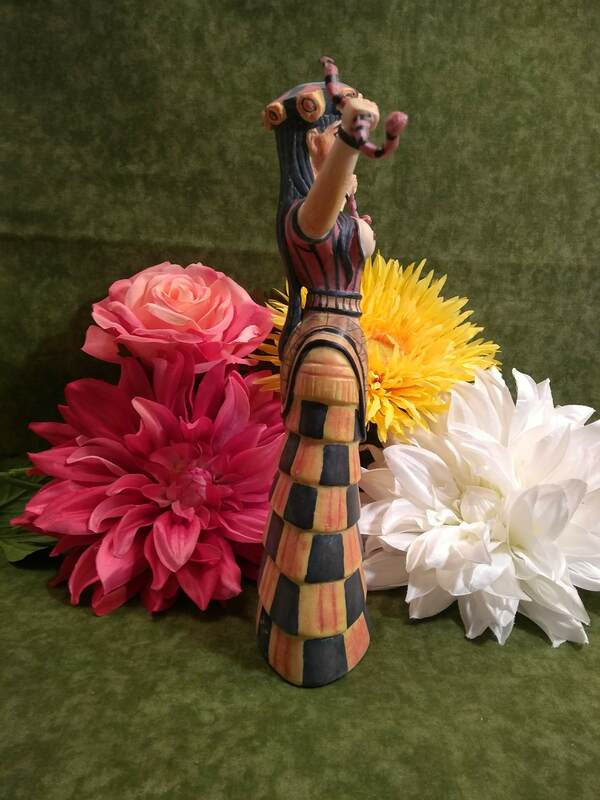 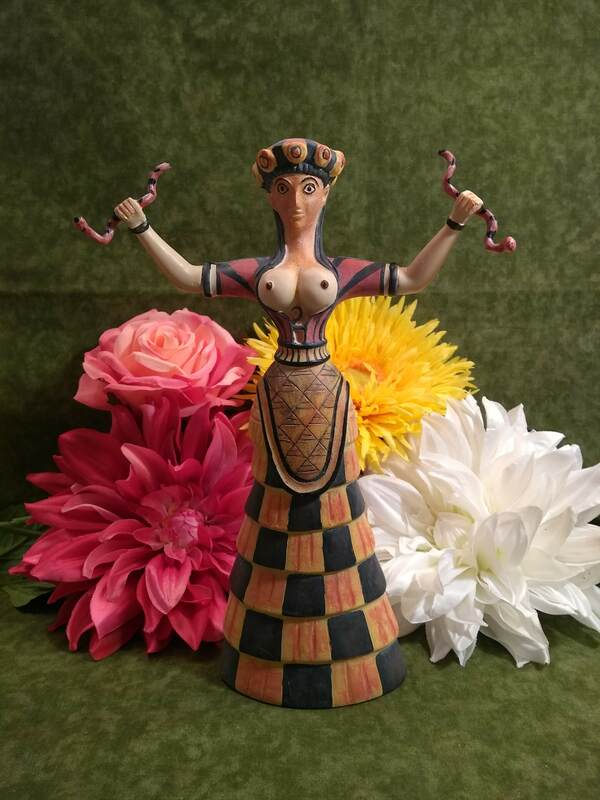 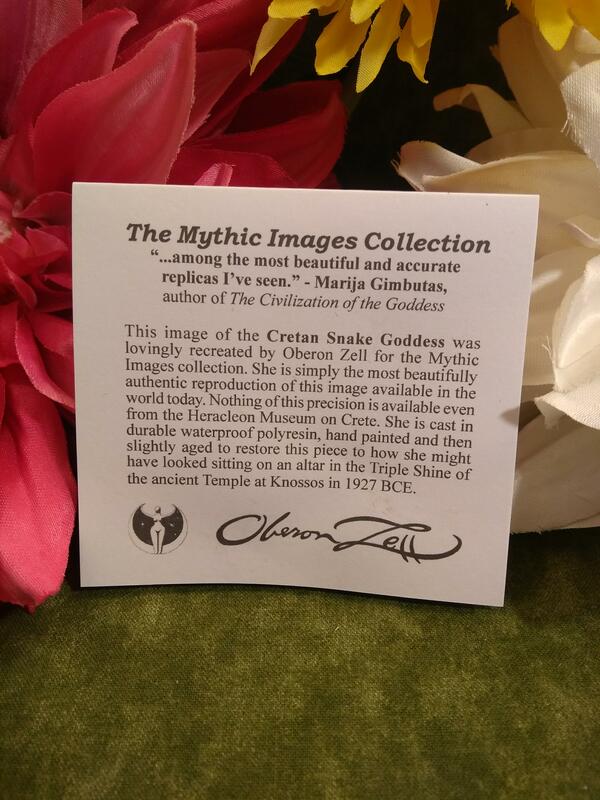 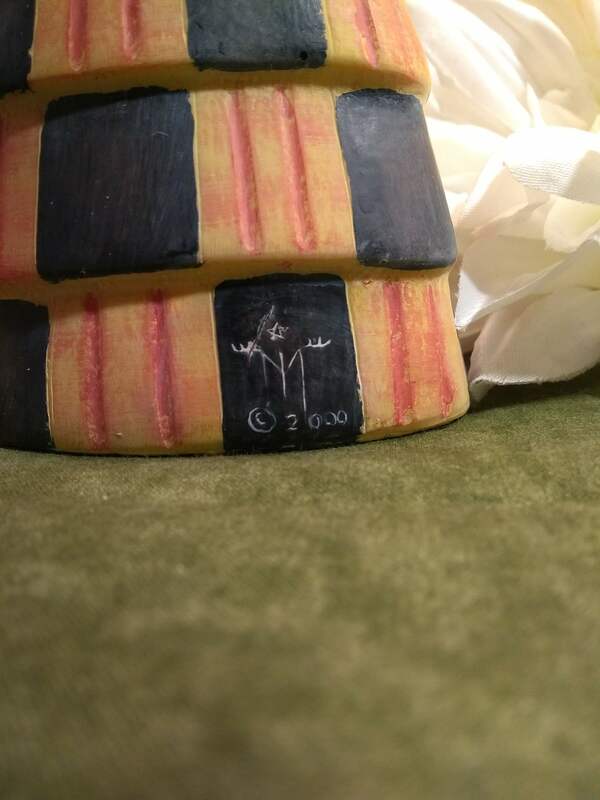 From The Mythic Images Collection comes the Cretan Snake Goddess by Oberon Zell. 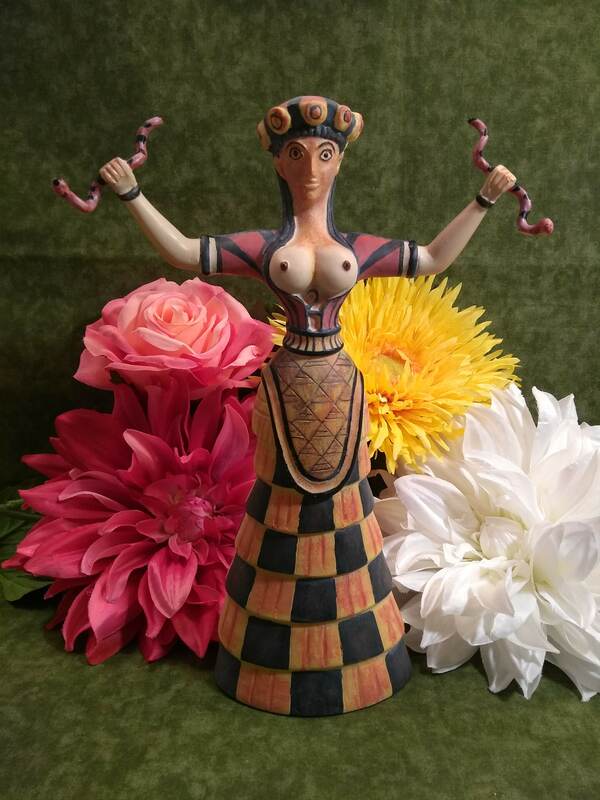 She is cast in heavy, durable and waterproof polyresin, hand painted and signed on her back lowest flounce panel. 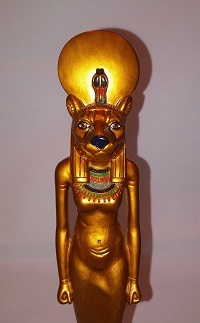 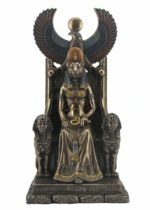 She comes with an identity card describing both her excavation in Knossos, Crete and what is known of her history and legend. 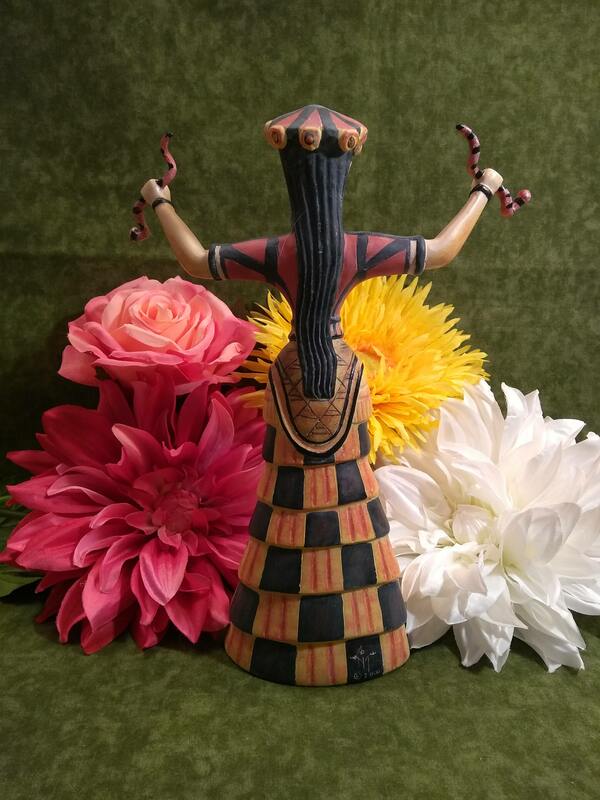 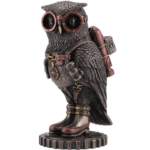 She stands 10.5″ high and is 7″ arms outstretched.